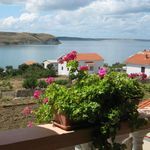 Family Miočić offers guests excellent holiday in fully equipped apartments in a small place Rtina located between Zadar and island of Pag. With 8 km beautiful sandy beaches, this is a unique combination of pristine nature and landscape that will delight every guest. 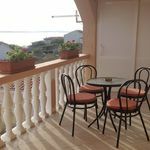 We offer three apartments (2 +2, 2+4) for 2-6 persons with kitchen,balcony, parking, which are open for you the whole year. The apartments are categorized with three stars. Apartments are located 200 meters from the sea. 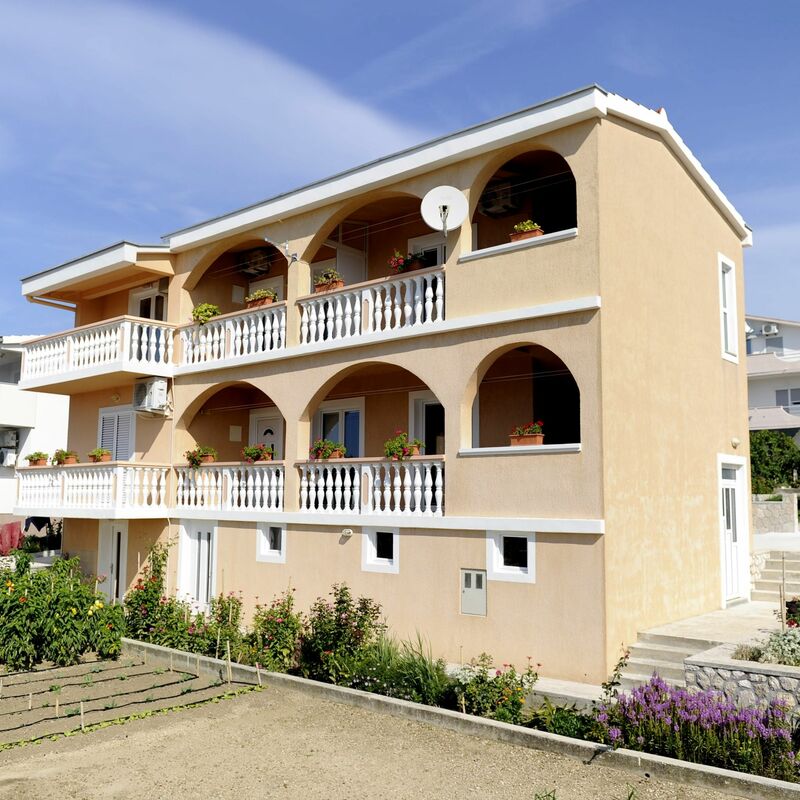 Each apartment has air conditioning, satellite TV, Wi-Fi Internet, view of the sea and the whole bay. We look forward to seeing you, we will do everything to give you a pleasant vacation and that to remain in your nice memory. 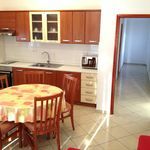 Reserve your accommodation and Apartmani Adria Rtina will directly send their confirmation, the expected reply time is 33 minutes (guaranteed in 1 workday). The rating of Apartmani Adria Rtina is 9.9 from the maximum 10, 22 based on actual and valid guest ratings and reviews. "Az első perctől kezdve olyan érzés volt a szállásadók viselkedése, mintha egy családi eseményre érkeztünk volna a távoli rokonokhoz. Mindenben segítőkészek voltak. Megajándékoztak bennünket a konyhakertjük terméseiből. A fiúnk egy foci labdát is kapott ajándékba (pont a Foci VB döntő idején voltunk ott). Biztosan vissza fogunk még térni és ajánlani fogjuk minden ismerősünknek. A környék, a szállás hely maximálisan biztonságos érzetet nyújtott." "Maximálisan meg voltunk elégedve ,mind a szállással mind a tulajdonosokkal . A szállás teljesen fel szerelt mindennel ami csak egy nyaraláshoz kell . A tulajdonosok barátságosak vendégszeretőek .Csak ajánlani tudom mindenkinek aki családdal szeretne egy szép és nyugodt helyen pihenni . Jövőre szeretnénk újra vissza menni ide ." "Fantasztikus volt a fogadtatás, az ott töltött idő minden percét élveztük. Minden,amire szükségünk volt, meg volt a szálláson!" Based on the reviews and comments of actual guests, the services of the Apartmani Adria Rtina have received a high rating of 9.9/10.